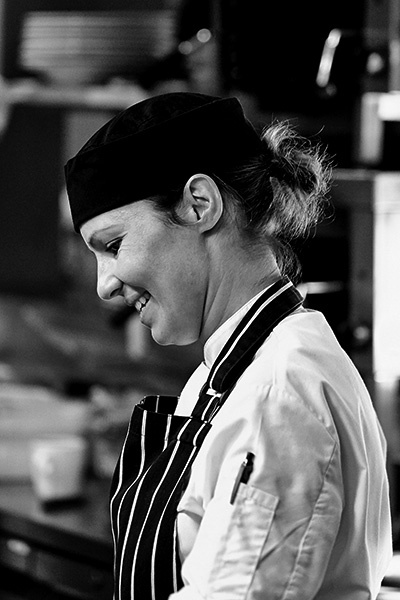 Joanne is our Operational Support Head Chef and manages and runs our Chef Training Programme. She is currently taking some time out to travel and learn even more about the fabulous world of food! Joanne is jetting off down under to Australia next, with a visit to the foodie hotspot of Melbourne to sample some of the much-lauded café culture, and check out a few 1-2 Chef Hat-awarded spots (the equivalent to our Michelin Stars). Following that it’s on to New Zealand’s green pastures, then a stop off in the beautiful country of Fiji, before an epic road trip up West Coast America. We can’t wait to hear about what she eats next!